2018 was full of interesting projects, wonderful events and fascinating moments. 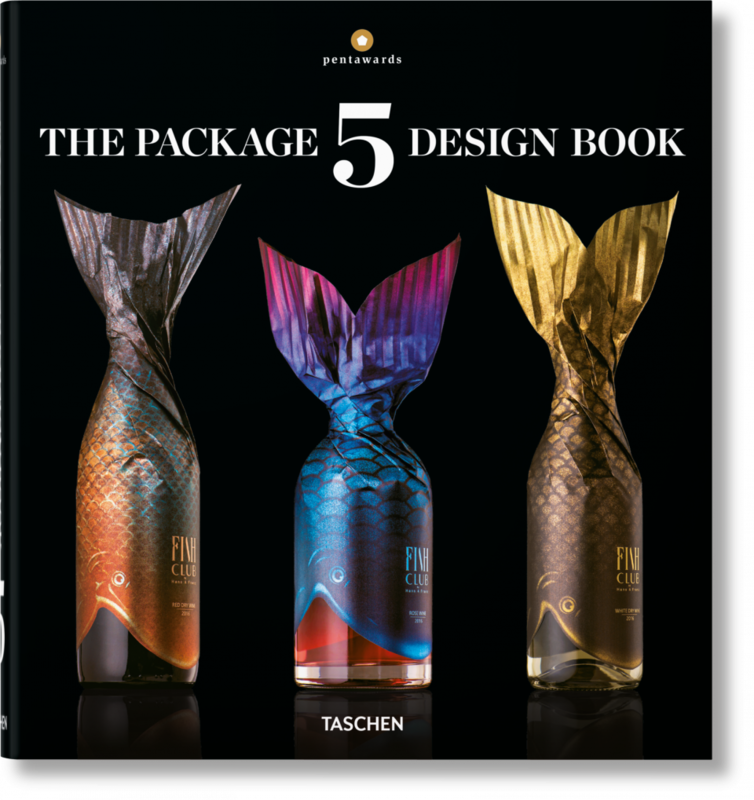 For us, one of those happened when our “Fish Club Wine” project appeared on the cover of the renowned design book “The Package Design Book #5” by TASCHEN Publishing House that rounds up the winning designs from the 2017–2018 PENTAWARDS competition.The Pentawards are recognized as the most prestigious worldwide competition exclusively devoted to packaging design. In the 10 years history of this book, only 5 of more than 2,000 works were honored to be on the cover of the edition. 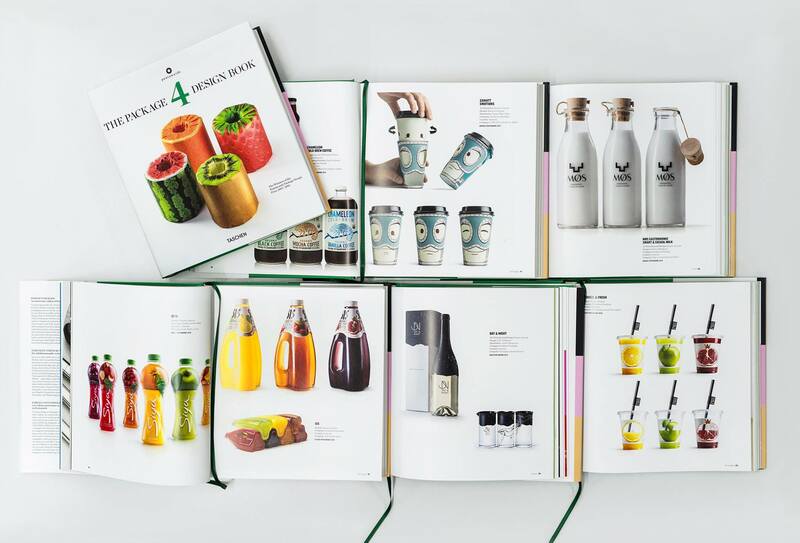 “With introductory essays, product descriptions, and plenty of images, the latest edition of The Package Design Book features more than 400 winners from over 40 countries across five main categories—beverages, food, body, luxury, and other markets—and no fewer than 57 subcategories. The result is an authoritative survey of the best of the best, and a rich celebration of packaging as a kaleidoscopic art form. 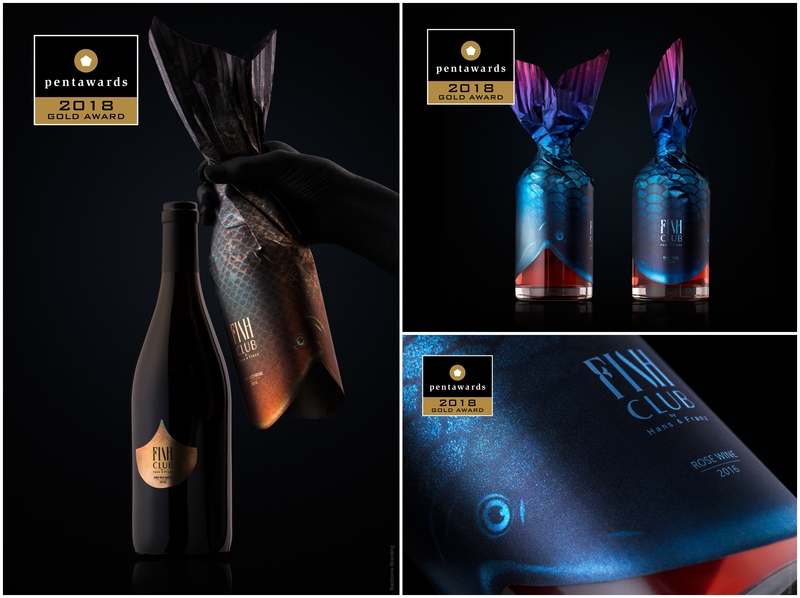 “Fish Club Wine” received Gold Pentaward 2018 in Beverages category. The branding and concept were designed for exceptional fish lovers, who appreciate real taste of wine and true hospitality in an inspiring atmosphere. The core design element is fish scale, a simple, yet bold thought as this is a common element in all fishes regardless of their type, size, and shape. The idea of this exceptional packaging is to show the passion and deep dialogue of drinking wine with fish. For any design company getting featured on a cover of the reputable magazine is a milestone on a way of constant development. This unexpected achievement became an inspiration for setting even bigger goals and reaching even higher heights. After many of our works were featured in previous editions of this book it was truly honoring to finally appear on the cover of the very last edition. “Perfection is nothing less than a standard” Your work is never standard only exception!